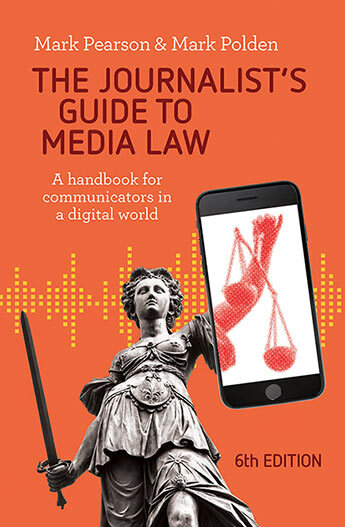 Australian journalists operate under an array of ethical guidelines, including the MEAA Code of Ethics and numerous employer and industry codes of practice. While these documents differ widely in their wording, they espouse common values of truth, accuracy, fairness and the public’s right to information. 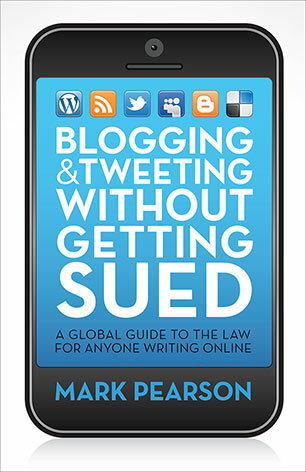 They disapprove of invasions of privacy, disclosure of confidential sources, discriminatory language, subterfuge, deception, plagiarism and conflicts of interest. When it comes to assessing the ethics of news coverage of an event as broad in scope as a federal election we find some guidance in such codes but other moral frameworks can add value. 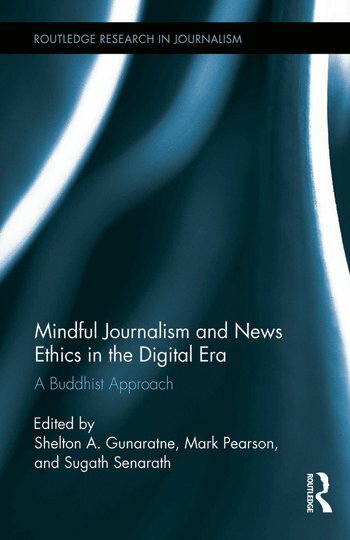 Although I am not a Buddhist, I have recently found value in applying some of that religion’s foundational principles – in a secular way – to the assessment of journalism ethics and have been sharing this approach with colleagues and students through my writing and teaching. It is also a useful lens through which to review some key elements in media coverage of the 2013 federal election. 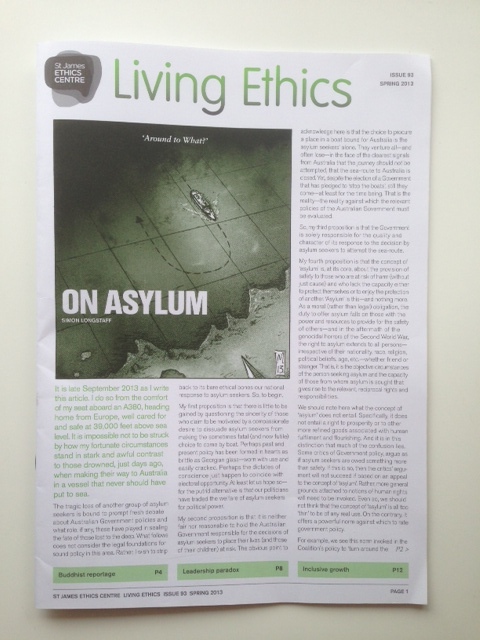 The approach centres on the belief that journalists can adopt a mindful approach to their news and commentary which requires a reflection upon the implications of their truth-seeking and truth-telling as a routine part of the process. 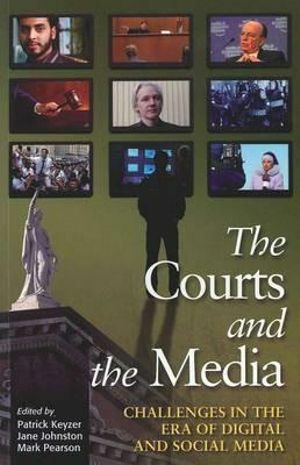 It calls upon them pause and think carefully about the consequences of their reportage and commentary for the stakeholders involved, including their sources and their audiences. Truth-seeking and truth-telling are still the primary goal, but only after gauging the resulting social good or harm. Each of the constituent steps of Buddhism’s Eightfold Path – understanding free of superstition, kindly and truthful speech, right conduct, doing no harm, perseverance, mindfulness and contemplation – provides a framework for such analysis. Space prohibits the examination of all of them here, but at least three issues arose in the election worthy of such reflection. Fact checking. The Buddhist notion of ‘right views’ focuses on a deeper explanation of root causes and the clinical testing of claims. The emergence of the ‘fact checker’ was a welcome development via Politifact Australia, the ABC’s Fact Checking Unit and The Conversation’s Election FactCheck. A longer term impact of such a tool might be that politicians are prompted to think twice before issuing scaremongering and outlandish statements. The News Corp anti-Labor campaign. The principle of ‘right intent’ calls upon us to reflect upon the genuine motivations for Rupert Murdoch’s Australian newspapers adopting such a blatant and belittling attack on the incumbent government. 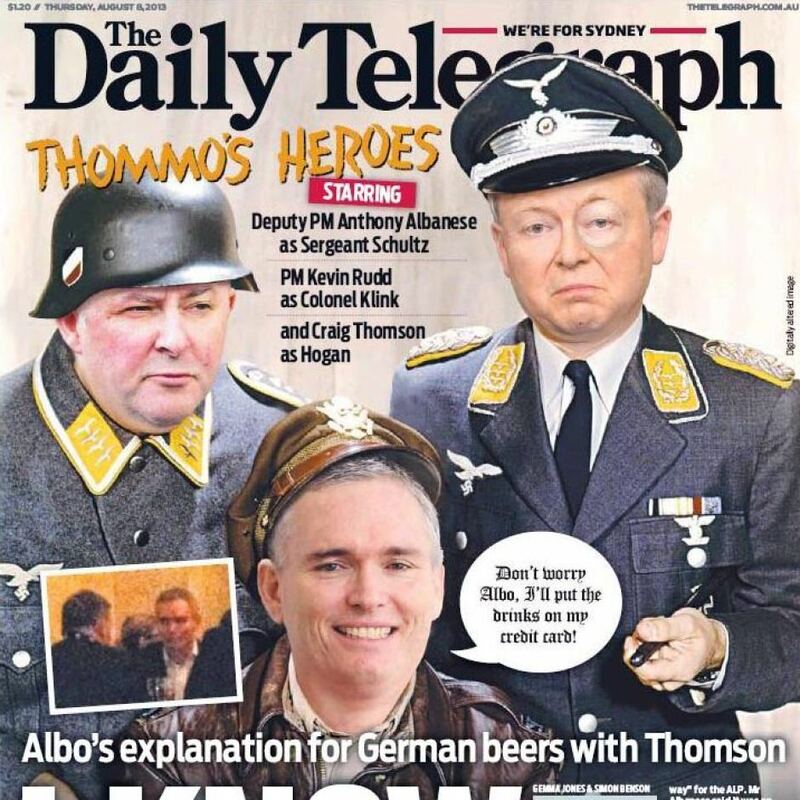 Cynical mock-ups like the Daily Telegraph’s ‘Hogan’s Heroes’ and the Courier Mail’s ‘Send in the Clown’ front pages might be excused as tabloid fun but they hardly indicate ‘right intent’ and ‘right speech’ in the Buddhist moral framework. The motivation could surely not have been to gain circulation, given the fact that the coverage stood to alienate perhaps one third of readers. It will be fascinating to see at the next audit whether this stance accelerated the decline of those newspapers’ circulations. If the intent was to win influence with the likely government, then this should have been disclosed. Presidential-style coverage. Just because political parties choose to run a presidential style of campaign does not oblige news organisations to embrace it. The Buddhist principle of ‘right effort’ invokes a steady, patient and purposeful path and ‘right mindfulness’ demands a considered and reflective approach to reportage. Each of these is difficult when reporters are assigned to traipse around the nation and cover political leaders engaging in stage-managed, superficial appearances at factories, schools and sausage sizzles. It is belittling to the enterprise of journalism to see some of its leading lights – and notable watchdogs – being led by the leash as mere lapdogs. It was particularly noticeable in a campaign where neither leader made a notable gaffe. We are left to imagine what might have been revealed if only these political journalism superstars had been afforded the time to do some real digging. Sometimes being ethical demands us to say ‘no’ to an under-utilisation our talents, which was clearly the case here. The ultimate test of ethical political reporting in a democracy is the extent to which that journalism best informs the citizenry to maximize the value of each and every vote. In that respect, Australian journalism still has much to learn.